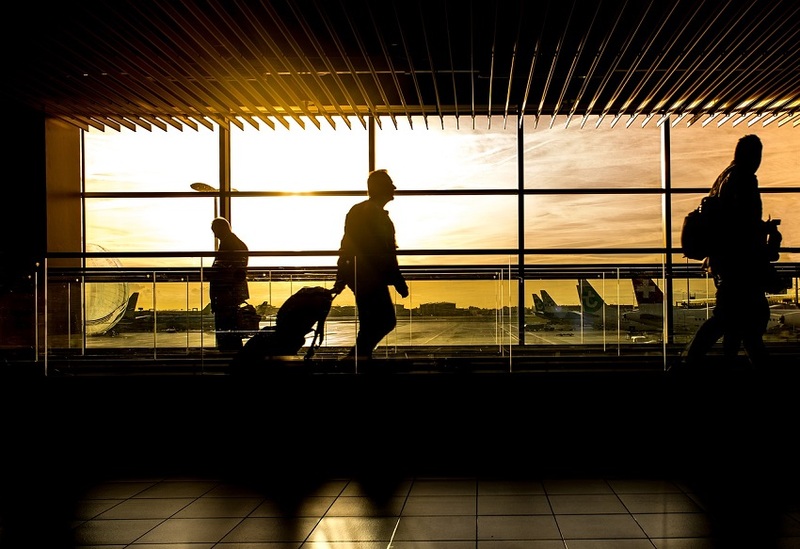 From the family who occasionally flies to a vacation destination to businesspeople who find themselves on an airplane once a week, most people will eventually spend time at an airport. For some, the process of getting through security checkpoints and then waiting for the plane to arrive is a boring task on their way to the next destination. Others, however, have the good fortune of traveling to or from some of the world’s coolest airports in terms of design, architecture, amenities, or technology. Below are just a handful of airports that travelers may want to add to their bucket list. Known as LAX to the flying public, the inclusion of this airport on a list of the worlds’ coolest may come as a surprise to some. As the busiest airport on the West Coast of the United States, LAX has been primarily known for its congestion until beginning a modernization project in 2010 that will not commence until 2023. The upgrades will include the addition of 12 new aircraft gates in the Mindfield Satellite Concourse, renovation to several terminals, and an Automated People Mover (APM). The latter is a train system that makes a 2.25-mile loop and stops at six stations to connect travelers to pick-up and drop-off locations, rental car counters, and the regional rail system. An airport receiving a nomination as the best in the world from Skytrax is similar to an actor winning a Golden Globe. Based in the United Kingdom, Skytrax is a consultancy firm that ranks airports and airlines. Singapore Changi Airport received this award not once, but five years in a row. Considering that this airport comes complete with a free movie theater, swimming pools on the rooftop, a 40-foot slide between floors on Terminal 3, and a butterfly garden with 1,000 occupants, the Skytrax award is easy to understand. Walking from one gate to the next is quite an adventure here. Affectionally called the Big Starfish, designers created this two-mile airport to look like a dragon when looking at it from an aerial view. Its colorful design represents all colors native to China. Thanks to its sustainable lighting, visitors to Big Starfish will enjoy yellow and red lights bouncing off the roof. They might also wish to visit the rooftop garden. Beijing Capital International Airport has earned a reputation as an environmentally friendly and extremely modern airport. This is a good thing since layovers here can last an entire day. With Tiananmen Square not too far away, those waiting for their next plane can make a day of exploring the local culture. Architects in Spain understand that traveling by plane can be stressful. This is the reason they designed this airport with paned glass instead of solid walls and carefully planned illumination effects. They also created a dome roof to allow natural light to shine inside of the airport. It didn’t take long to prove that these measures helped to dramatically decrease the stress of people traveling by plane.